This page shows a list of articles related to Stadium in Hokkaido. Sapporo Dome is one of the biggest sports stadium. 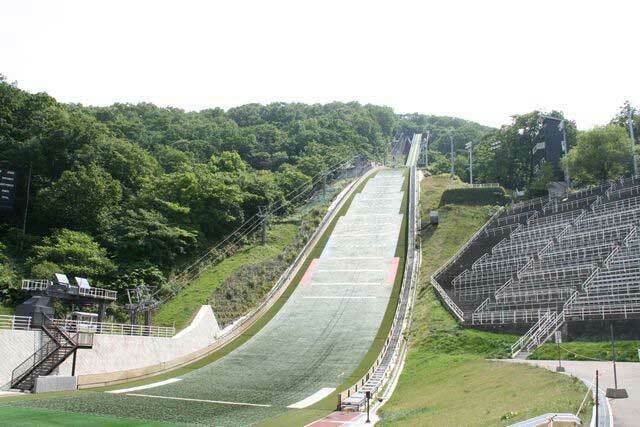 Also we have Ski jump stadium in Sapporo. 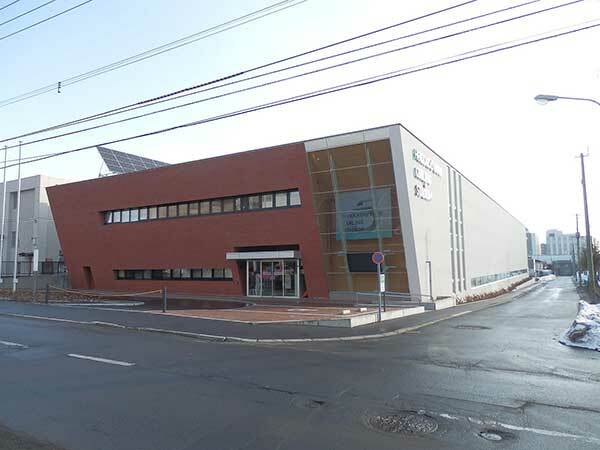 This is the public facility operated by Sapporo City. It was opened in 2012 and its naming rights was soled by Hokkaido Bank in 2013. So the stadium is called 'Dogin Curling Stadium'. 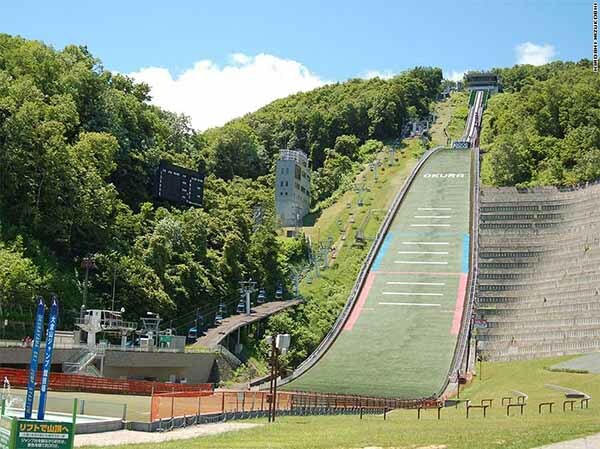 The Okurayama Ski Jump Stadium (大倉山ジャンプ競技場) is located in the Miyanomori, the west side of Maruyama area. There is Sapporo Winter Sports Museum, too. 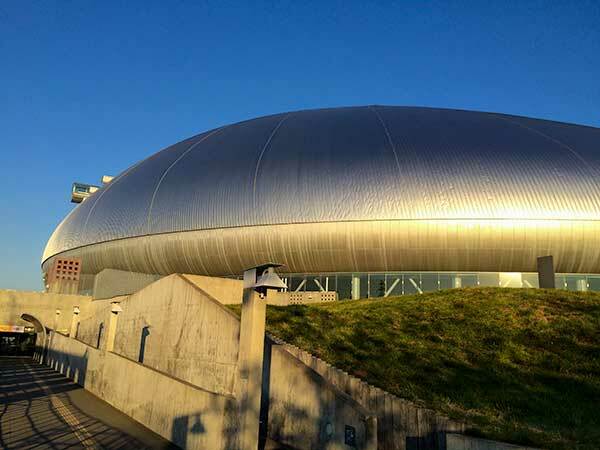 The Sapporo Dome (札幌ドーム) is a stadium for baseball games and football games. It is home of the baseball team, Hokkaido Nippon Ham Fighters and the football club, Consadole Sapporo.